April is the first full month of spring. 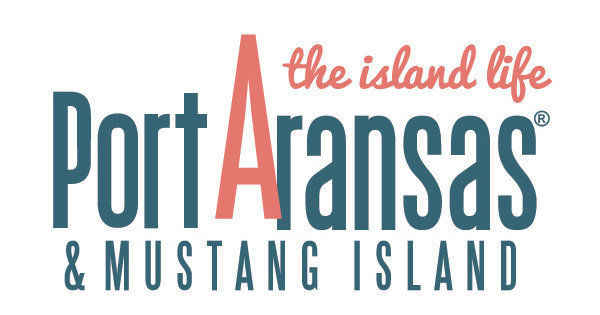 To celebrate, we are hosting the exhibit, “Coastal Bend Beauties.” The art of Lynn Dickey, Kitty Dudics, Jo Prairie and Sylvia Ramsey will be on view at the Port Aransas Art Center from April 5 to 26, 2019. First Friday opening reception was held on April 5. Thanks to those who signed-up to be Artfest volunteers!